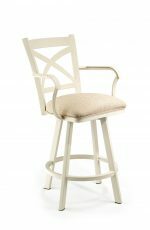 Some pieces are so timeless they’d be at home anywhere, and the Edmonton is a perfect example of that–a statement piece that’s equally at home in a traditional entertaining space or a contemporary bar. 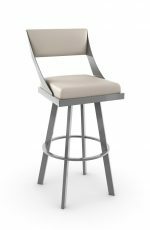 Gentle curves balance out well-proportioned lines that borrow from classic wooden designs, and the stainless steel construction adds an eye-catching touch that fits a huge variety of decor styles. 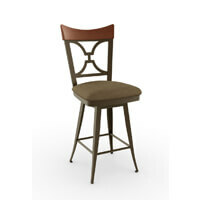 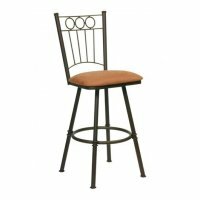 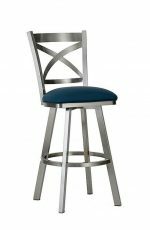 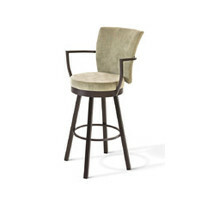 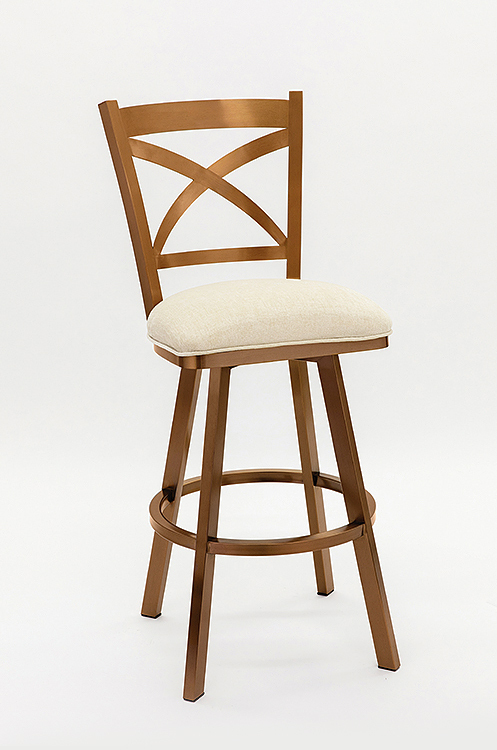 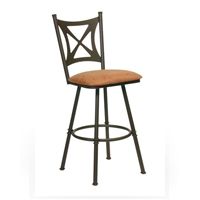 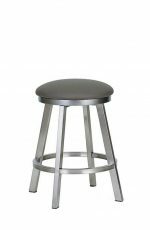 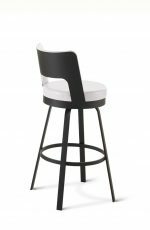 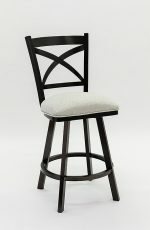 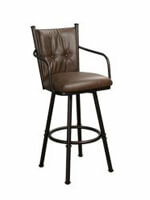 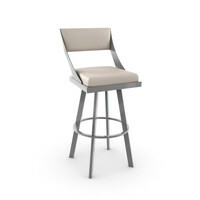 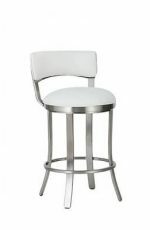 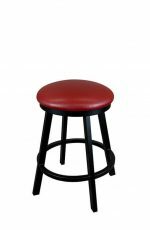 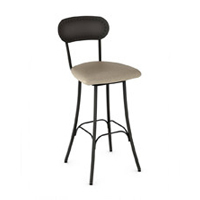 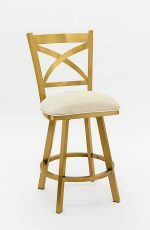 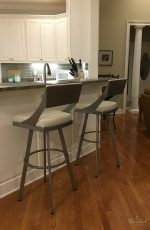 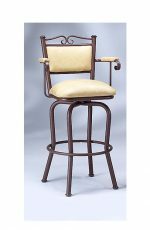 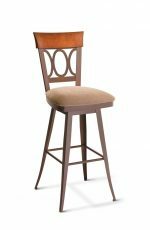 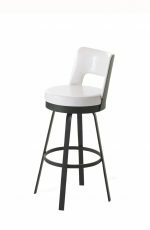 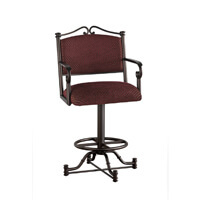 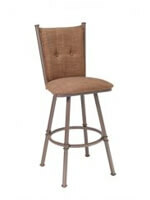 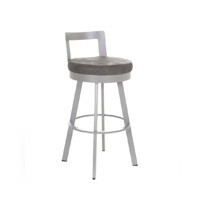 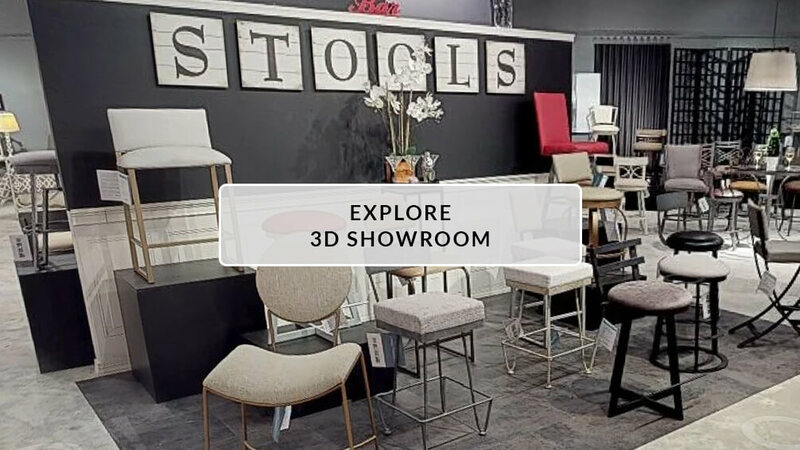 • For the Edmonton Swivel Stool in Copper Stainless Steel, you will need 1 yard(s) per chair.